A despotic Emperor in 50 B.C. is punished for his evil when a witch lays a curse on him, turning him and his army into terra cotta for all time. Forward to 1946, where Rick and Evelyn have retired to Oxfordshipre, England, having worked as British spies during WWII. They're offered one last mission from the Foreign Office. Their assignment: courier a precious artifact back to the museum in Shanghai, China. Back in Asia: China is in turmoil but Jonathan owns an Egyptian-themed bar in Shanghai. Unbeknownst to his parents, now grown-up Alex O'Connell is following in the family business as a young archaeologist on a dig in north-central China. He makes the discovery of a lifetime: the tomb of the Dragon Emperor, which has been buried for millennia. 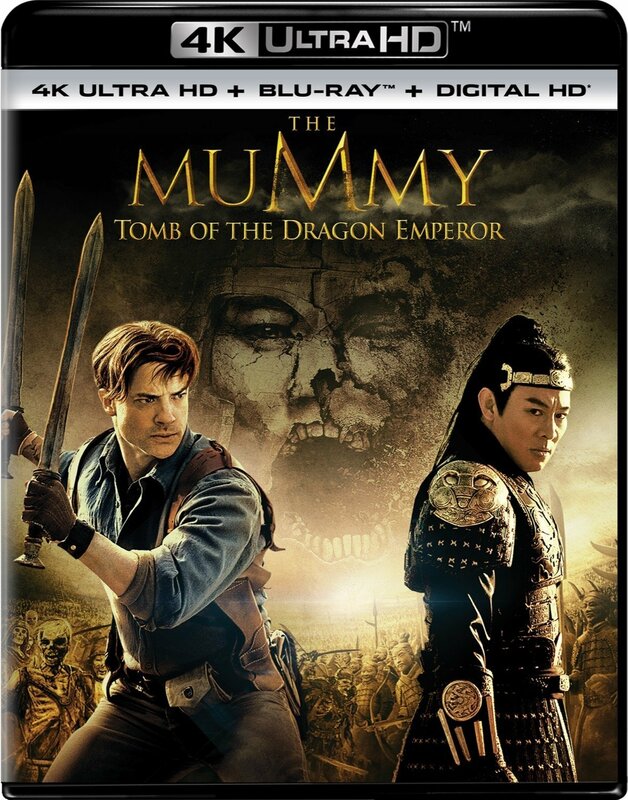 The Emperor's monument is transported back to Shanghai where another plot is in motion: a military zealot intends to awaken the Emperor and aid him in the re-conquest of China and the raising of his terra cotta army of ten thousand clay warriors.